Kabwita Kasongo supports his young family in the Democratic Republic of Congo by producing charcoal (makala in Swahili) and selling it in a nearest town. We see him produce the charcoal and then make the slow and perilous journey with the ‘crop’ precariously balanced on an ancient bicycle. He plans to make enough money to buy the materials to extend his family home. Makala is the first documentary to win the Cannes Critic’s Week Grand Prize. “Emmanuel Gras’s film is beautiful and poetic, something it achieves without condescension” (The Times). 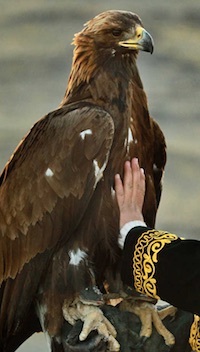 Extra screening to meet demand, Tickets go on sale 9AM 2nd Feb.
For centuries, the Kazakh nomads of the Altai Mountains have trained golden eagles to catch the animals they need for food and fur. It’s a tradition handed down from father to son. 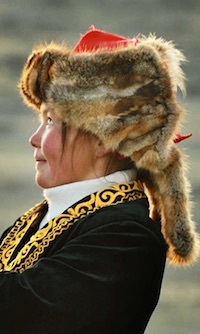 But now 13-year-old Aisholpan, the daughter of national champion Rys, demands to learn the secrets of hunting with eagles for herself. Strong, determined, devoted to her father but also one of the girls, she faces the dual challenges of coping with a wild animal and the scepticism of the older generation. 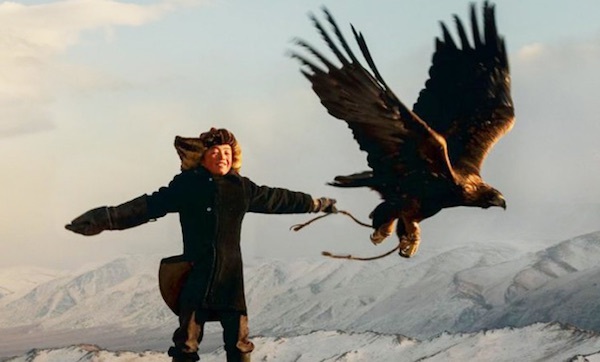 Filmed in the stunning Mongolian countryside, with an English voice-over by Daisy Ridley, this is one of the most inspirational documentaries you’ll ever see! 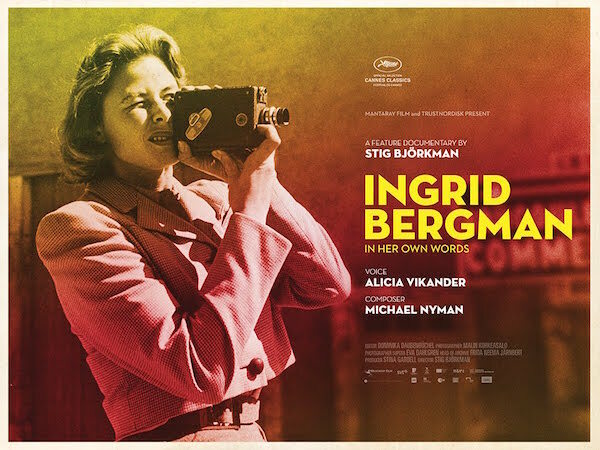 A fascinating insight – using her own letters (voiced by Alicia Vikander) and home movies – into the life and times of Ingrid Bergman. 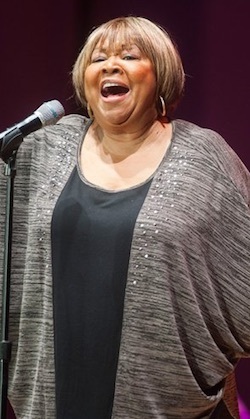 Her stardom and the toll it imposed. 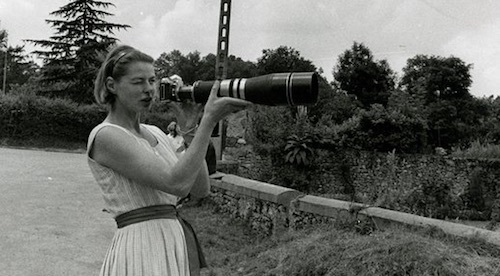 The film follows Bergman’s largely successful Hollywood career of the 1940s, her near ostracism after her trip to Italy with realist director Robert Rossellini, and her return to respectability in the 1950s. It dives deep into the life of this beautiful and endlessly determined actress, indulging in a rich archive of Bergman’s life with photos, home movies and letters on display. Her allure seeps through the entire film, revealing “a woman who was able to subtly combine the noble and the carnal” (critic Roger Ebert). 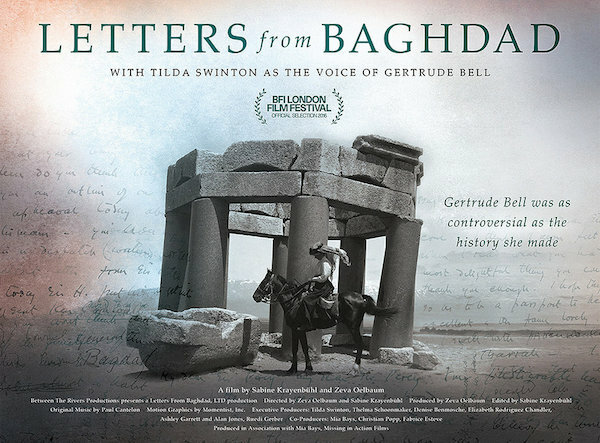 while the (shorter, UK) Trailer can be seen below….. 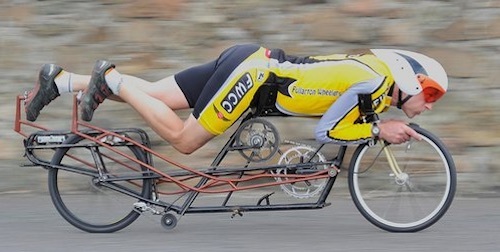 In the early 1990s, Graeme Obree was famous for breaking cycling’s one-hour record and winning world championships, riding a home-made bike in unconventional style….. This fascinating, moving and often very funny documentary finds Obree in his bid to break the human-powered land speed record on the isolated highway of Nevada’s Battle Mountain. At age 47 he is still innovating, while confronting a succession of physical and psychological challenges. 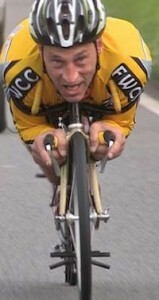 “A liberating film… Even the most cynical will be seduced by the combination of self-deprecation, crazed chutzpah and intuitive engineering skills that Obree displays” (Cycling Weekly).